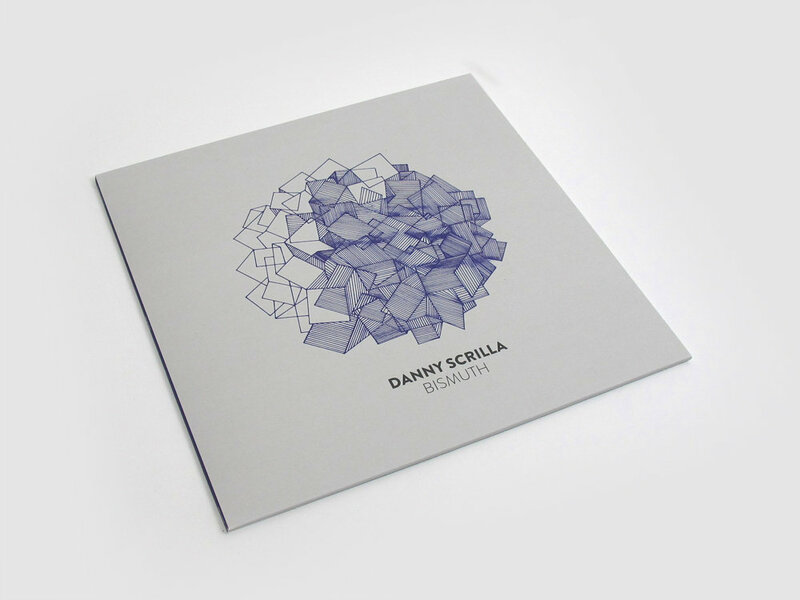 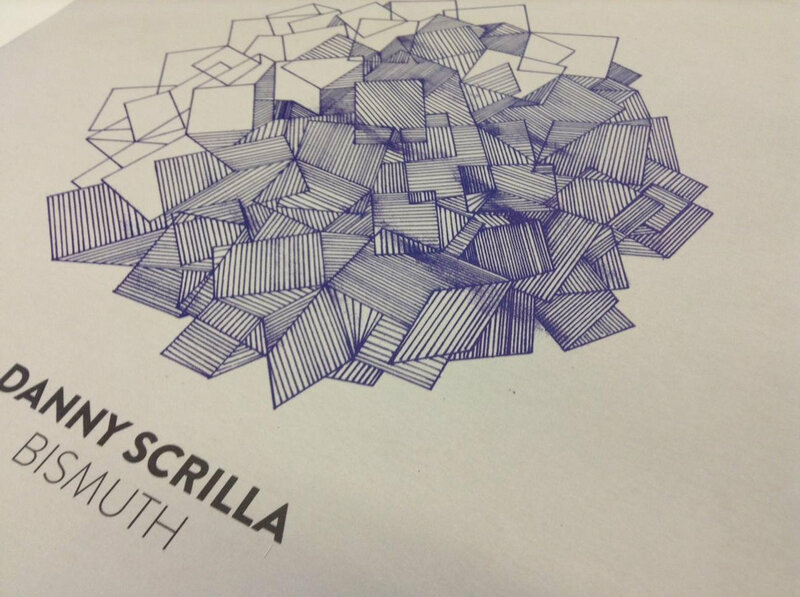 With releases already under his belt with Cosmic Bridge and Civil Music, Danny Scrilla returns with a killer 12" released on Rudimentary Records. 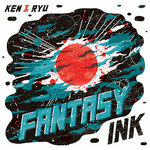 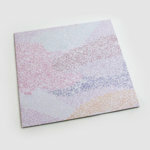 The release continues Danny's exploration of cinematic bass heavy sounds, with a dynamic astral sound. 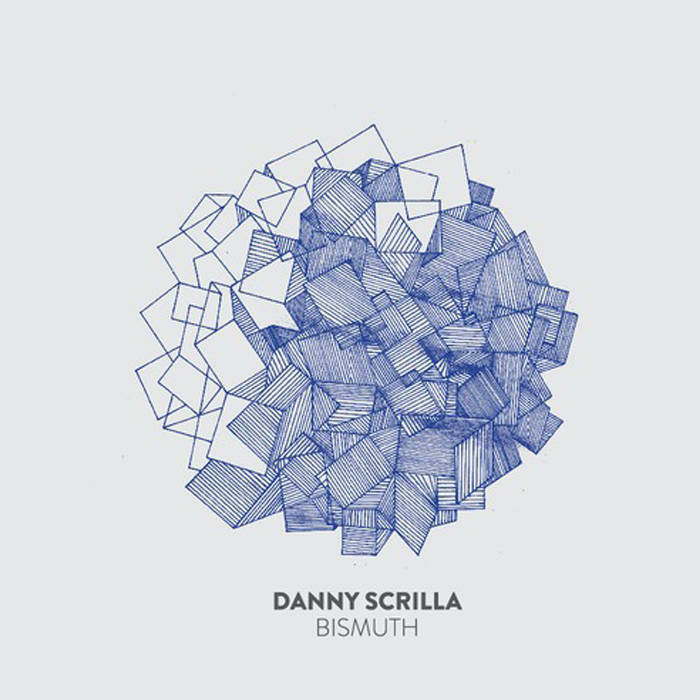 Bismuth rides the slowfast rhythm with intricate beats and a constantly evolving synth melody, on the flip Lone Ranger takes you on an epic journey into deep space. 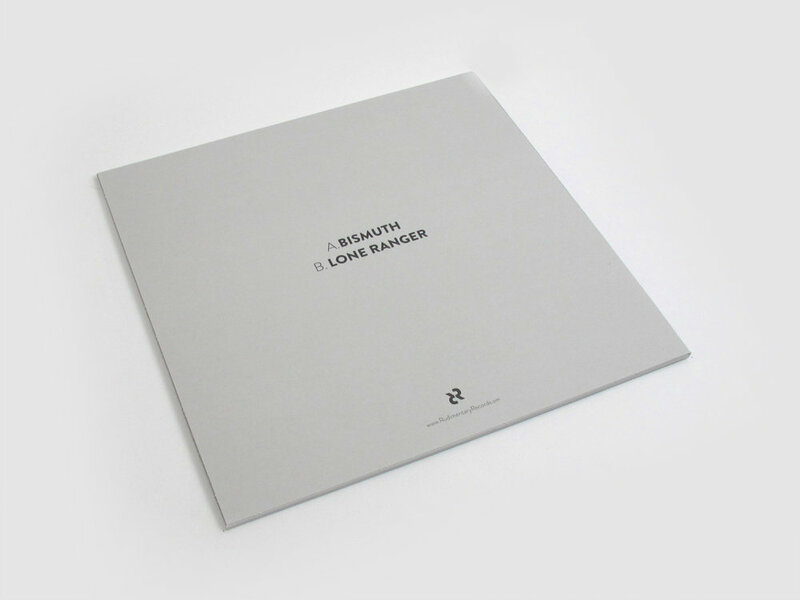 Already receiving airplay from Jay Scarlett who featured the release on Sounds Supreme, Boxcutter, proclaiming "Its his best release so far", Om Unit dropping Lone Ranger on Rinse FM's Metalheadz slot and Nick Luscumbe giving praise on BBC 3's Late Junction. 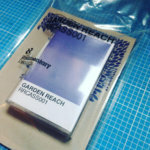 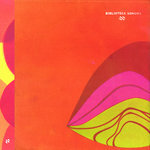 Out on Rudimentary Records on Monday. 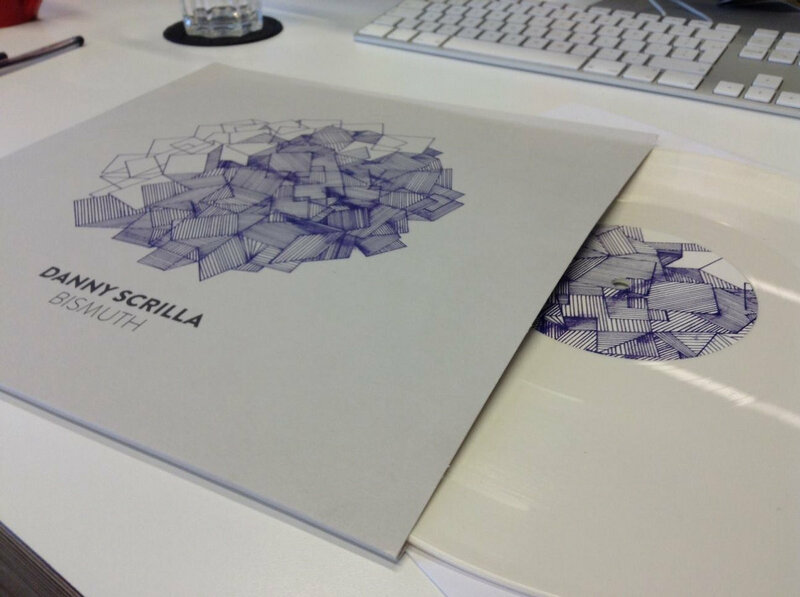 It's been a while since his last release so we are very excited about getting this new release out there.